We will be releasing our new Spring collection on Saturday, May 4th. We are stoked on this line that focused more on patterns and prints. Thanks to Josh, Eric, Danny, Rom and Chris "The Laid Back Hawaiian" for going on another adventure. Click the image to preview our lookbook. We got a quickstrike of these limited 'Artist Series' tees from Mandy Garcia, Lee Maxwell and Maxxshots. 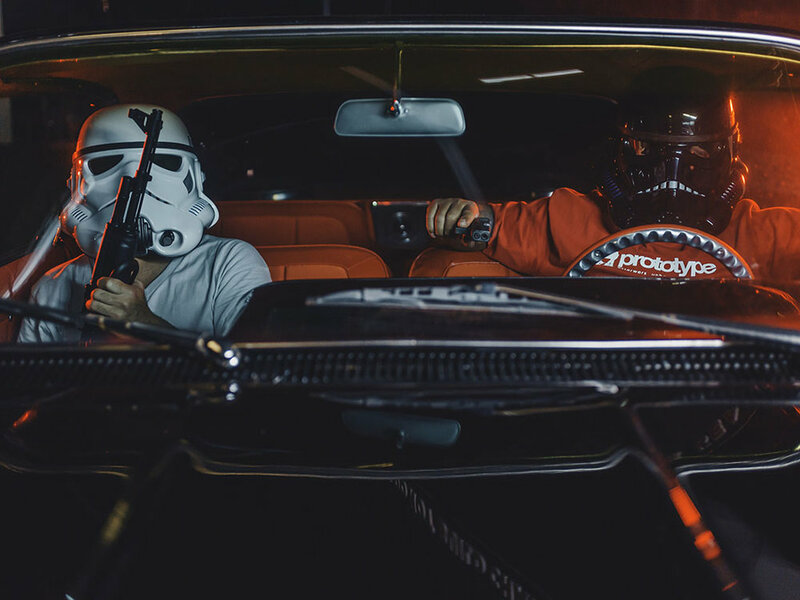 These tees show the artists super dope attention to detail in their style and craftsmanship. Our Prototype Summer line is starting to roll in. 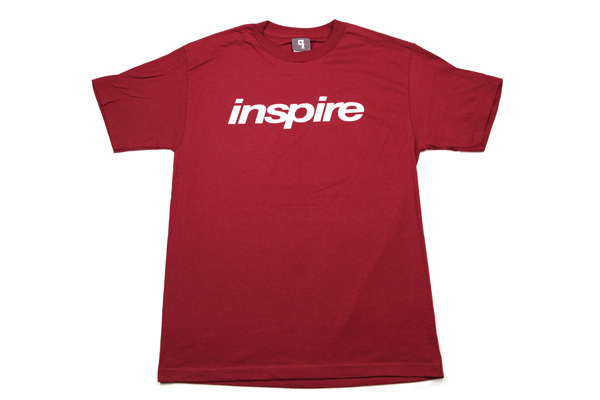 The 'Inspire' tee is on a cardinal red blank with 'Inspire' on the front and 'Creativity' reversed out Ambulance style in the back. 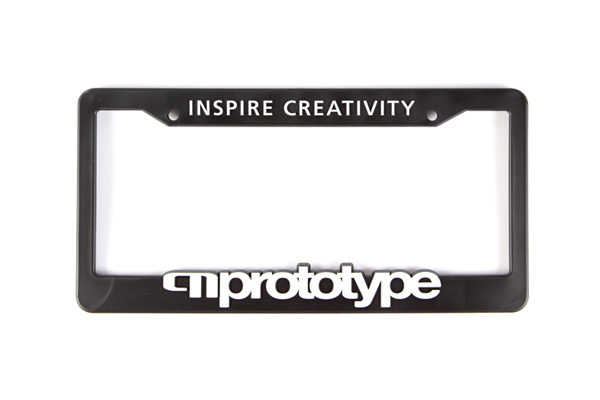 We finally got a re-up on our Prototype license plates. We got the original black frame with raised letters and we also got a special limited edition murdered out black frame with black raised letters. 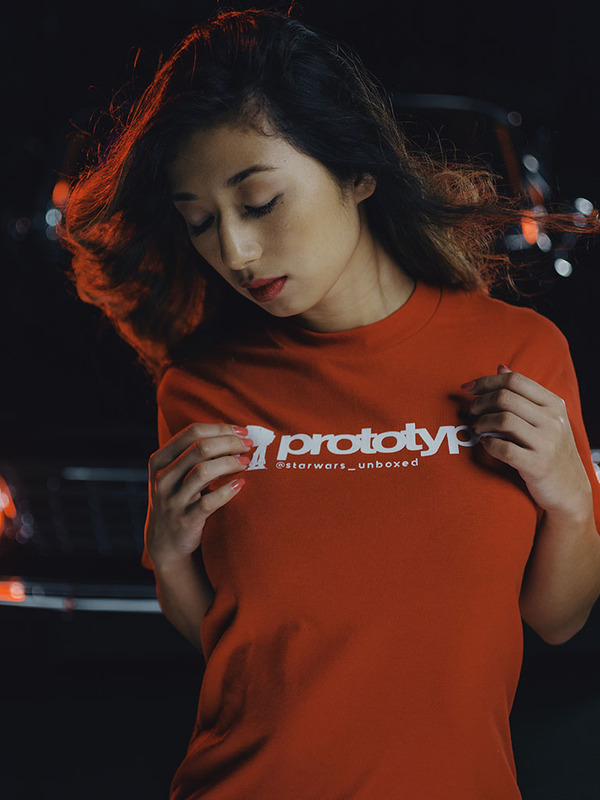 Limited Edition Prototype Pushing Cotton Tees in the shop now. We got a black colorway and a athletic gray colorway. Available in the online shop. We just got these “Dust” tees in. Limited run with a one color front pocket hit and 5 color back. We got these just in time for Valentine’s and Saturday’s release of the IV’s. We got red or black with our Reverse P logo filled with the cement print.